Game of Thrones is all set to kick off its eighth and final season on April 14, and as winter is finally here, the watch comes to an end, and so does the epic television series. This means it is almost time to move on. While it is frustrating to see your favourite character in the series dying, it still keeps you engaged to the plot because you can’t help but wonder ‘What now?’ That is the common thread between the two series. 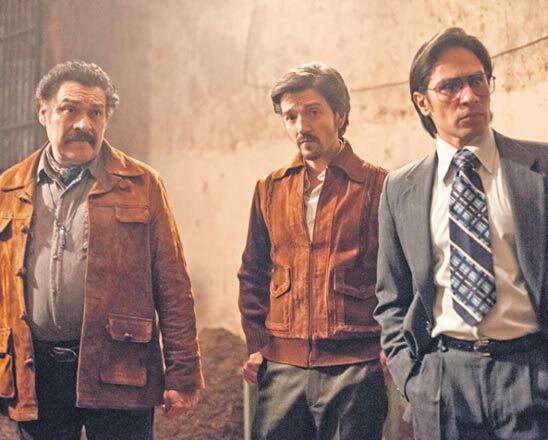 Revolving around the life and journey of Colombian drug lord Pablo Escobar, Narcos is gripping, gory and beautiful at the same time and is all about unexpected deaths and sudden but thrilling twists in the storyline. Why is it relevant for Game of Thrones fans you ask? The answer is Khal Drogo! Daenerys Targaryen’s Dothraki husband who got killed off fairly quickly in GoT and the fans were left asking for more. 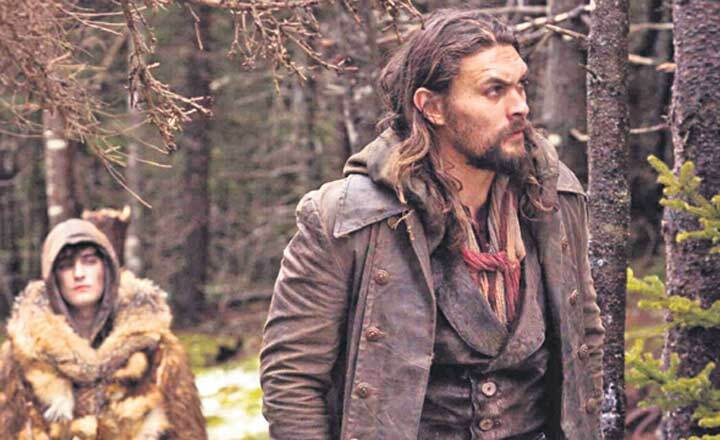 Frontier, featuring Jason Momoa, will fill that void that Khal Drogo left in the hearts of GoT fans. The plot of the series follows Declan Harp, a half-Irish and half Cree Native-Canadian outlaw who leads the campaign to breach the Hudson’s Bay Company’s monopoly on the fur trade in Canada. Based in the post-nuclear apocalypse world, the American science fiction series is loosely based on the novel series of the same name by Kass Morgan. Just to give you a glimpse of its out-of-the-box plot, season one of the series features human race return to Earth which was completely destroyed by nuclear war, after a 97-year exile in space, only to discover that the human race had never truly left. If the constant power struggle between strong characters is what excites you and keeps you hooked to GoT, Empire will give you similar vibes. It tells the story of power struggles among a family dynasty which is populated with people who can do anything to claim the throne of their record label. 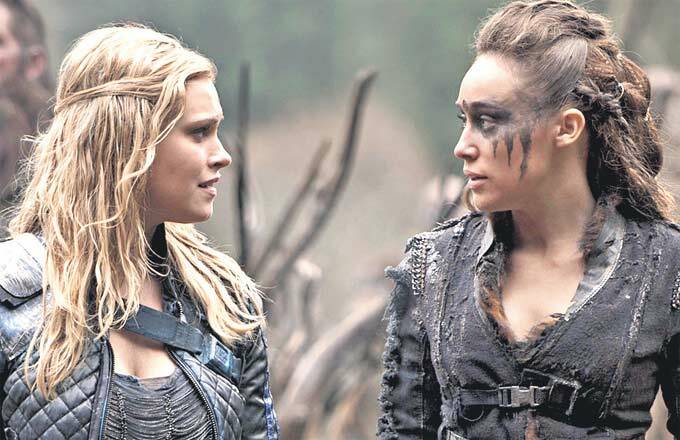 Game of Thrones is widely appreciated for its strong and valiant female leads. From Arya stark to Cersei Lannister to Brienne of Tarth to Melisandre, the red priestess, the series features some of the most fearless female characters. 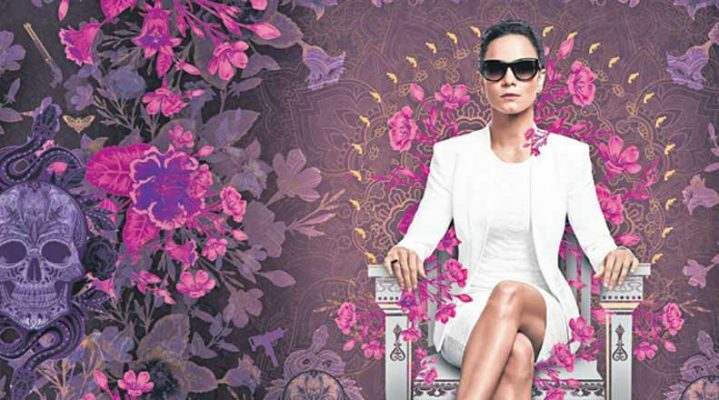 If that part of GoT excites you, Queen of the South will turn out to be a good binge watch option.